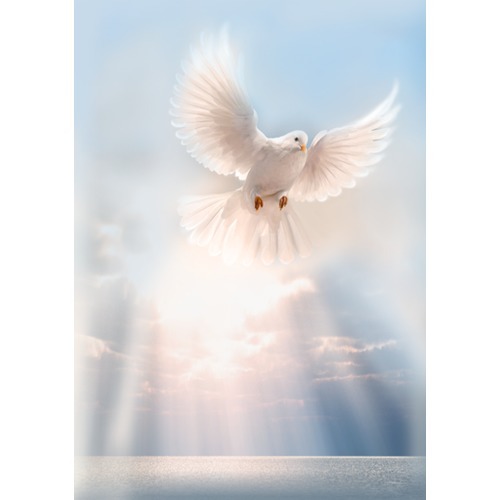 Christina Marie Heath, 50, of Appleton, passed away on Saturday March 23, 2019. She was born on Tuesday October 29, 1968 in Wautoma, WI. to the late Ronald and Kathleen (Davis) Chandler. Christina’s hobbies and interests included; Packer games, cookouts, fishing, motorcycle rides, softball, looking her best, watching the morning news while drinking coffee, cooking, and taking care of others. Christina is survived by her daughter; Autumn Heath, son; Hunter Heath, a sister; Veronica Becker, brother; Kenny Chandler, two step-daughters; Rachel Heath, Dana Heath, step-son; Mitchell Heath, three granddaughters; Jordyn Schiesser, Lillian Heath, Emma Heath, two grandsons; Lincoln Heath, and Dayne Schiesser. Further survivors include a niece; Tabitha Peak, two great nieces; Korrina Schanning, Kyia Schanning, one great nephew; Kaiden Otto, her boyfriend; Rick Dietzen, the father of her children; Ernest heath, and her dog; Benji. She was preceded in death by her parents, one brother; Robert Chandler, her grandparents; Savino and Gene Ceccarini, Kenneth F. Gilkin Jr., Sharon Wamser, and John Wamser.